The “Technical” category consists of all technical-related articles focusing on piping components such as valves, flanges, pipe fittings, pipes, bolts, nuts, gaskets, pumps, and pressure vessels, etc. 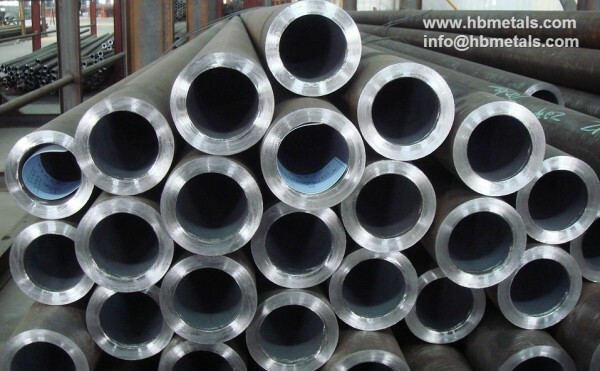 EN 10216-4 is the standard specification for seamless steel tubes for pressure purposes – Technical delivery conditions – Part 4: Non-alloy and alloy steel tubes with specified low temperature properties. 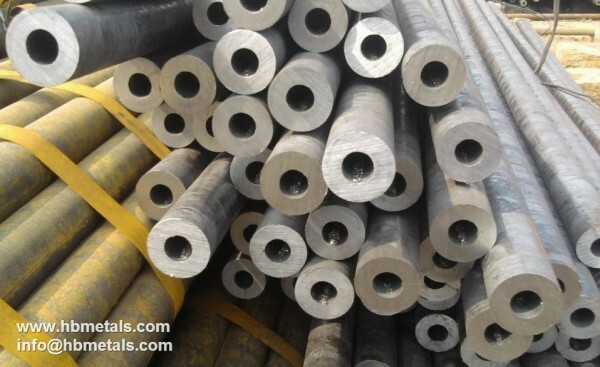 P255QL, with a steel number of 1.0452, is one of the non-alloy quality steel grades designated by EN 10216-4. The EN 10216-4 P255QL seamless tubes are often used in services with a minimum temperature of -46°C. EN 1026-4 P255QL seamless pipes, O.D 219.1mm x 22.2mm(W.T). For a project in Liverpool, UK. For low-temperature purpose, EN 10216-4 P255QL shall be fully killed. The capital letter “P” stands for pressure purposes; “255” indicates the minimum yield strength of 255 MPa; “Q” indicates the heat treatment as quenching and tempering; “L” indicates the use for low-temperature purposes. 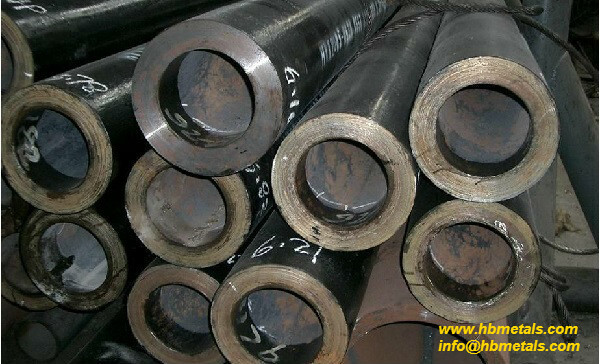 Usually the seamless tube or pipe of grade P255QL shall be quenched and tempered. The quenching temperature(hardening temperature) shall be at 890°C to 930°C while tempering temperature is ranging from 600°C to 680°C. EN 10216-2 16Mo3 seamless pipes for a power plant project in Czech, O.D=323.8mm, W.T=46mm L=6m. 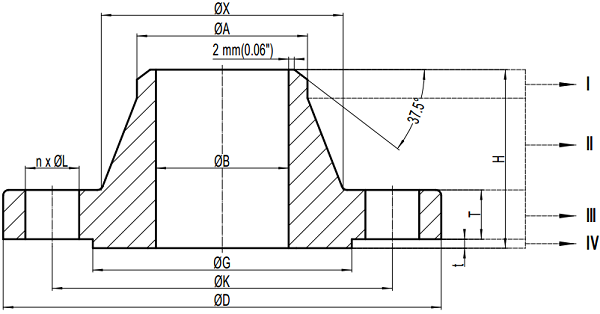 EN 10253-2 16Mo3 Elbow 3D 90° DN600 x 60mm Type B bevelled ends. 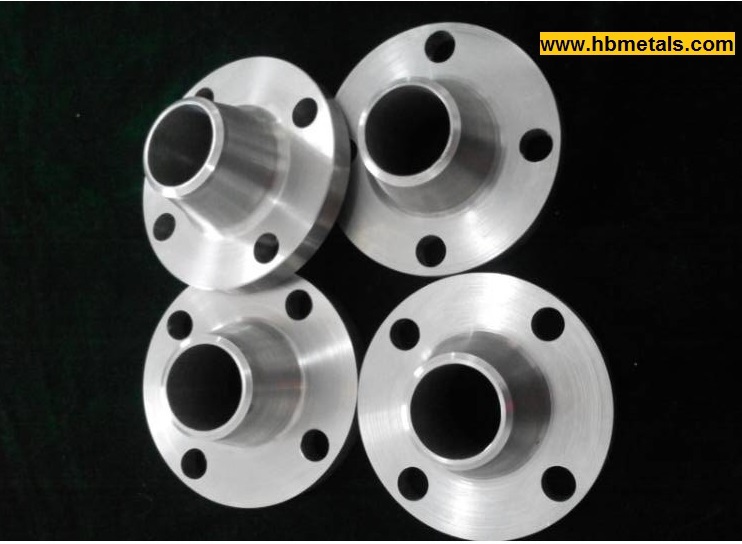 Weld Neck flanges, also know as “WN flanges” or “Welding Neck flanges”, are widely used in oil and gas industry, steam piping and offshore platforms. 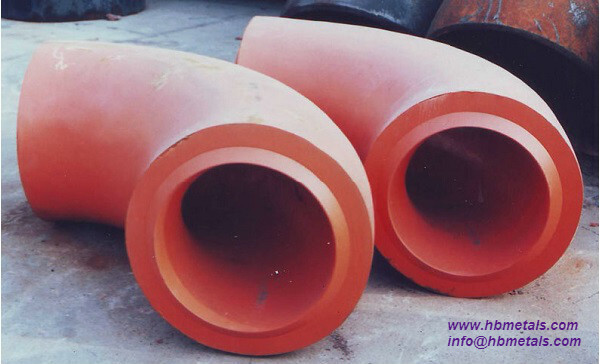 Sometimes, it is necessary to know the weight of a weld neck flange in piping design. 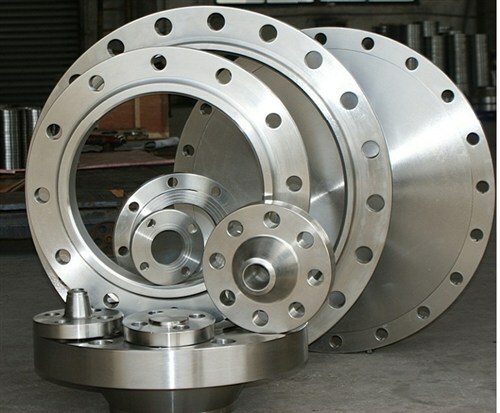 Instead of querying the experimental data from flange manufacturers, theoretical weight can be calculated directly. 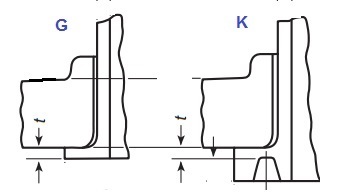 The weight calculation of weld neck flanges is based on the geometrical or mathematical modeling of the flange. 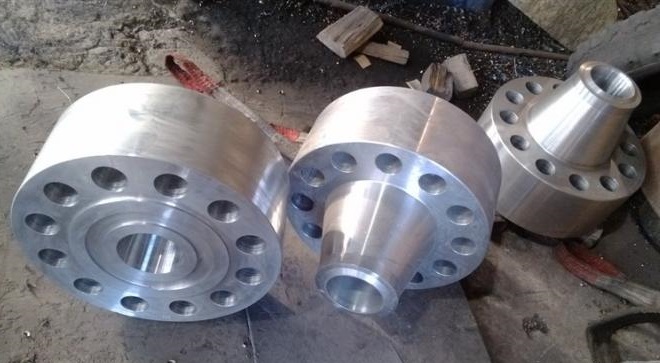 The typical drawing is for weld neck flanges in accordance with ASME B16.5. 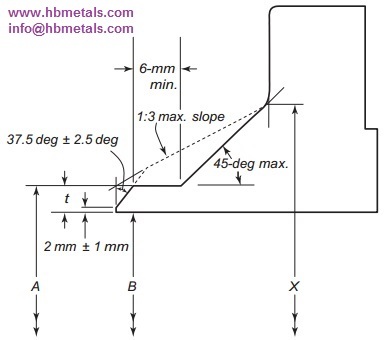 The welding end is furnished with beveling for wall thickness from 5 mm to 22 mm (inclusive). And the flange has raised face (RF). 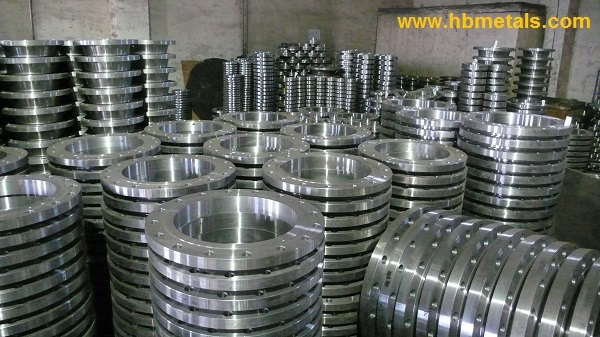 All the dimensions are covered by the standard specification: H – the overall length through hub of weld neck flanges; T – minimum thickness of the flange; t – the height of raised face(2mm for Class 150 and 300, 7mm for Class 400 600, 900, 1500 and 2500); D – outside diameter of the flange; K – diameter of bolt circle; G – outside diameter of the raised face; B – bore diameter of weld neck flanges which is in accordance with ASME B36.10; A – hub diameter at the beginning of chamfer of welding neck flanges; X- root diameter of the hub; n – number of bolts; L – diameter of bolt holes. 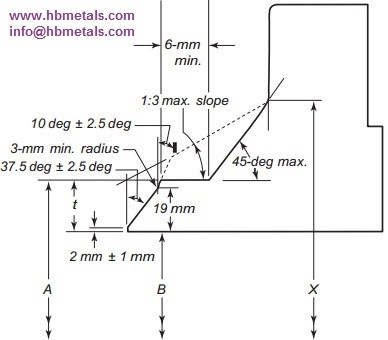 As illustrated in above drawing, geometrically the weld neck flange can be divided into 4 parts. W1 = 0.0246615 * (A – Tk) * Tk * 0.01 Tk – wall thickness of the mating pipe.